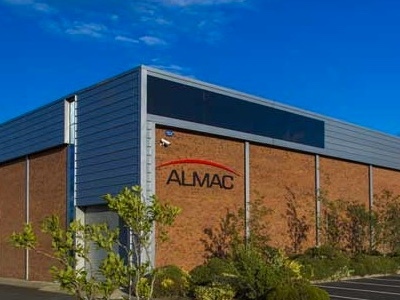 Almac’s Pharma Services business unit, based in Craigavon, Northern Ireland, has increased its cold and frozen storage capacity for biopharmaceuticals by 6124ft2. This is a joint investment with a commercial client, for which Almac provides central European importation, warehousing and distribution services. The service includes dedicated -70°C, -20°C and 2-8°C storage for drug antibody, drug linker, bulk drug substance, placebo and filled vials, coupled to before and after distribution to various global processing facilities. 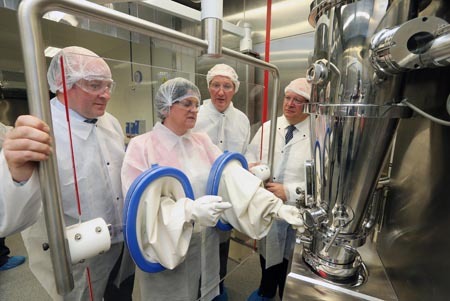 In preparation for the successful commercialisation of the client’s drug product, 20 dedicated freezer units have been added to the existing 10 for the storage of the monoclonal antibody and bulk drug substance products. 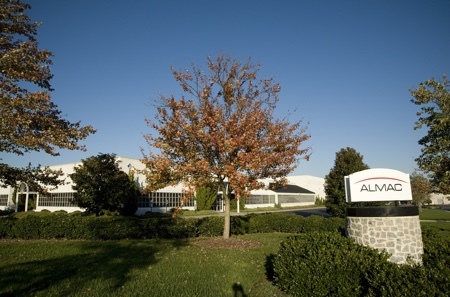 Strengthening Almac’s EU product launch services, the expansion has also provided more floor space, facilitating shipping system configuration for bulk drug product and for pharmacy supply of niche orphan drug products.